During your stay in the drivethru Surf Camp we can organize tours for you to various places of interest. In addition, you can take yoga classes, relax with a massage and naturally keep fit with or without an extra service. 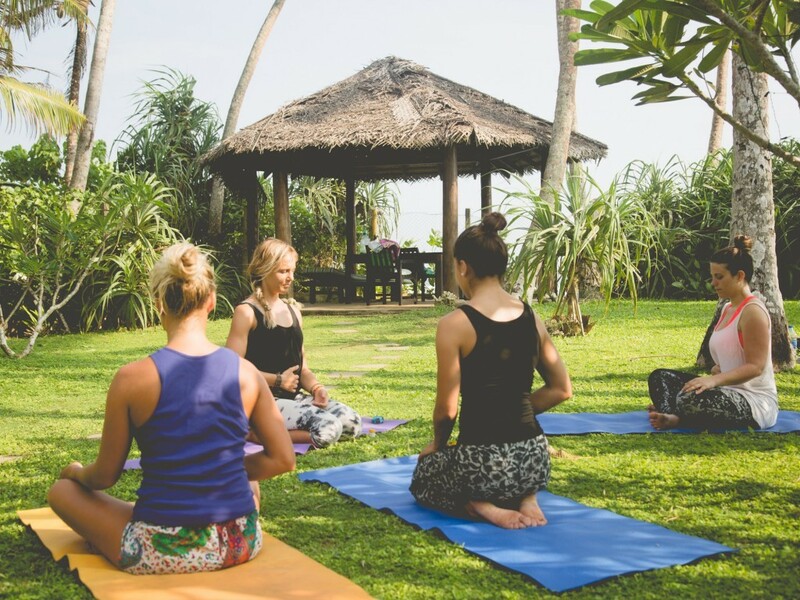 Our yoga classes are dynamic and if necessary powerful and challenging, but always with calm and soft elements, breathing exercises or meditation. Besides the healthy physical exercises (asanas), a lot of emphasis is on perceiving and respecting your personal limits. We go by the Yoga philosophy: Thus, it is important to listen to your own needs, harmonizing body and mind with the practice of Yoga and continue with renewed energy. Whether yoga is simply Indian gymnastics for you or a journey to yourself, you decide entirely for yourself. Please discuss any personal physical limitations you might have before the first lesson with your yoga teacher. A 60-minute yoga class with a professional yoga teacher costs 10, – Euro. 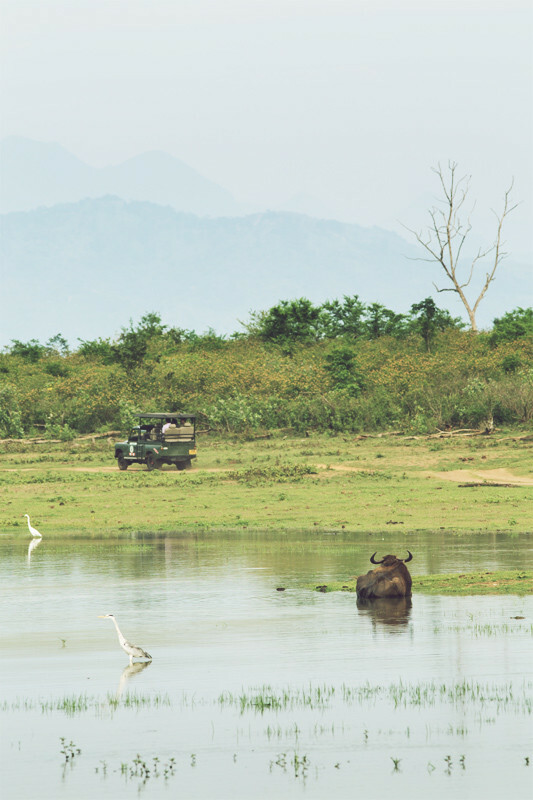 The Udawalawe National Park is located in southern Sri Lanka. The area is famous for its large elephant population. In addition, there are water buffalo, wild boar, muntjac, axis deer and mongoose living there. There are even a small number of leopards in the park. 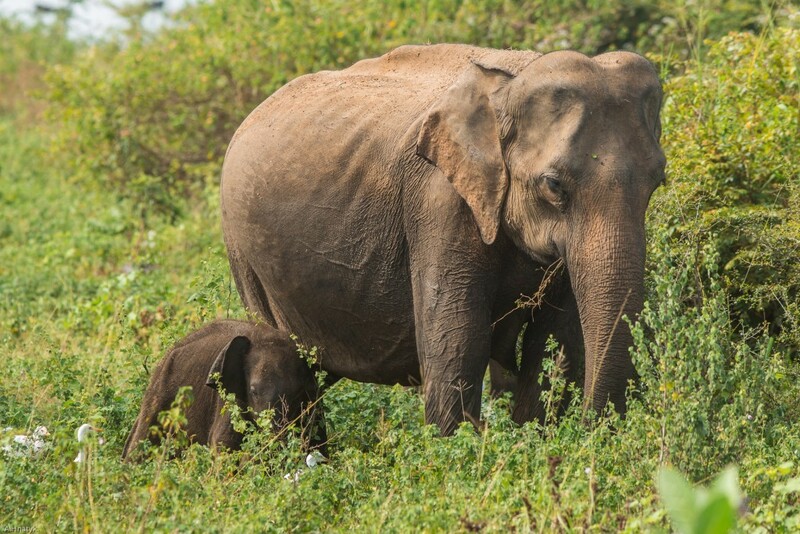 The Yala National Park is the most famous and oldest nature reserve in Sri Lanka. There are about 30 species of mammals and over 130 species of birds you can see there. The park has one of the highest number of leopards in the world. The Sinharaja National Park is a UNESCO World Heritage Site since 1988 and is one of the last great forest regions of the island. It is famous for its immense biodiversity and numerous endemic species. Give your body a break. With a sport massage or a traditional Ayurveda massage at a Spa in the area your mind and body can fully relax. Experience the sustainable influence on the regeneration of your muscles and relax in a comfortable atmosphere in the tropical warmth of Sri Lanka. In the camp a TRX exercise machine, Balance Board and slackline are available for your convenience. With the TRX, we offer an effective total body workout with your own body weight. Beginners can train targeted core stability to paddle faster. For advanced users, it is recommended to strengthen the stomach muscles and legs to generate even more spray in turns. Through the training of surf-specific movement patterns you’ll catch more waves, reach better takeoffs, gain better stability and better balance and are able to make more powerful turns. The TRX is ideal for training beginners and professional athletes alike and features a solid training of the muscles in their entirety. Thus, the intra- and inter-muscular coordination improves. Our Camp photographer accompanies us on a regular basis to the supervised surf sessions and captures your first waves, your progress and successful maneuvers. Professional equipment, a trained eye and the right timing will make you look like a star. The perfect souvenir to bring home, 20 pictures for only 25 Euros. Ella is a small village in the highlands of Sri Lanka. It lies at 1,000 meters above sea level, surrounded by tea plantations. Kandy is a city in the central mountains of Sri Lanka and one of the major pilgrimage sites of Buddhism. 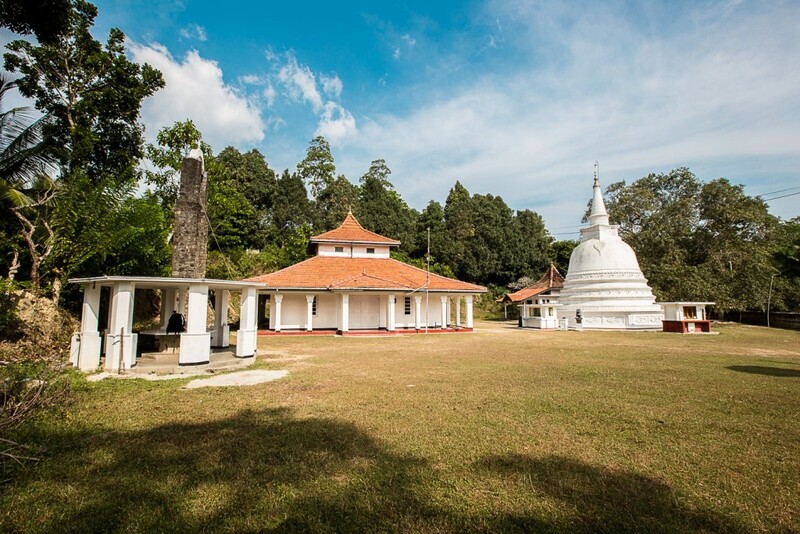 The main attraction of the city is the Temple of the Tooth (Sri Dalada Maligawa), which houses a tooth of Buddha dating from the 4th century and today serves as a place of pilgrimage and monastery. 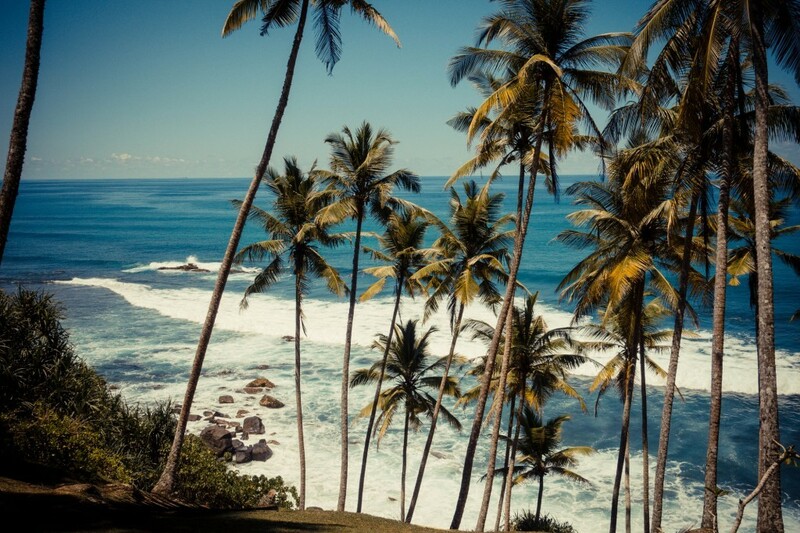 Galle is a city in south-west of Sri Lanka, 116 kilometers from the capital Colombo. The Dutch Galle Fort was built in 1663 and like the old town, is a World Heritage Site. It is the largest surviving European fort in South Asia. 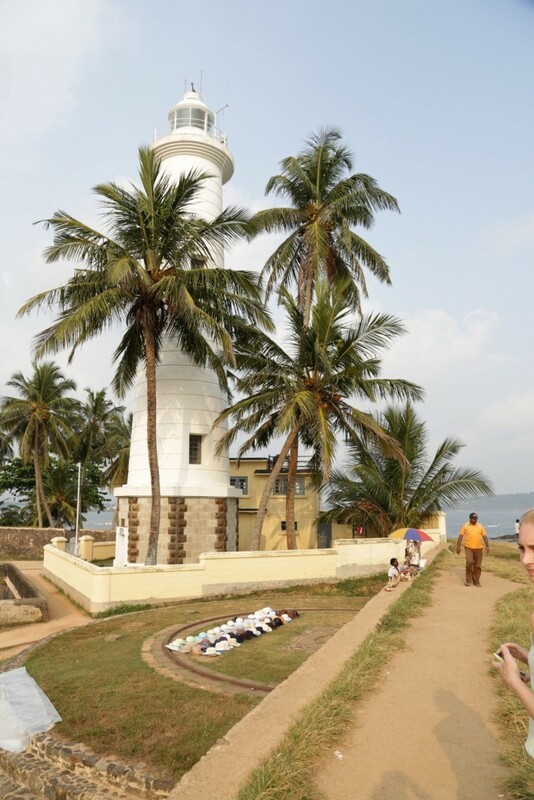 Matara is the southernmost city of Sri Lanka. The river Nilwala flows through the city and into the Indian Ocean. In the 16th and 18th centuries the city was ruled by the Portuguese and the Dutch, which you still can see in the cityscape today. Adam’s Peak (“Butterfly Mountain”) is a 2243-meter-high mountain in the central highlands of Sri Lanka. It is known for a rock formation near the summit, which is interpreted by some as the footprint of Buddha, of the god Shiva or Adam. 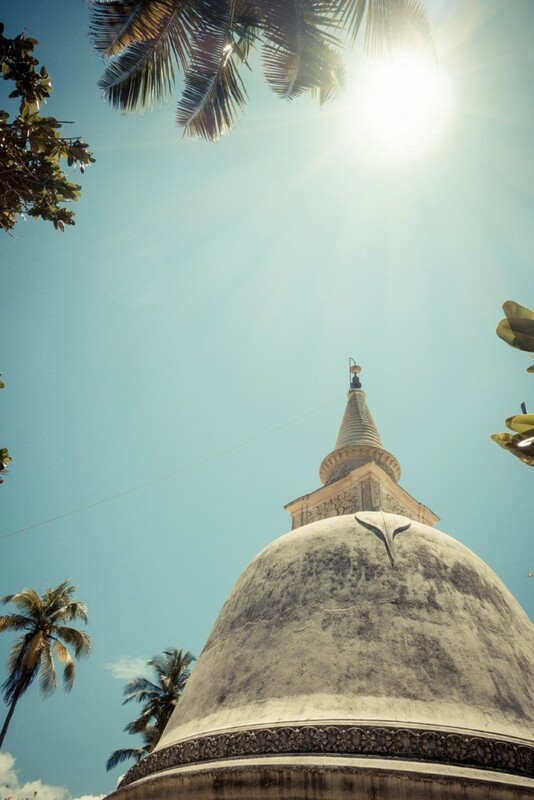 Although it is not the highest, because of its religious significance, it is the most famous mountain of the island and a place of pilgrimage for Buddhists, Hindus, Muslims and Christians. At the top is an inhabited monastery. 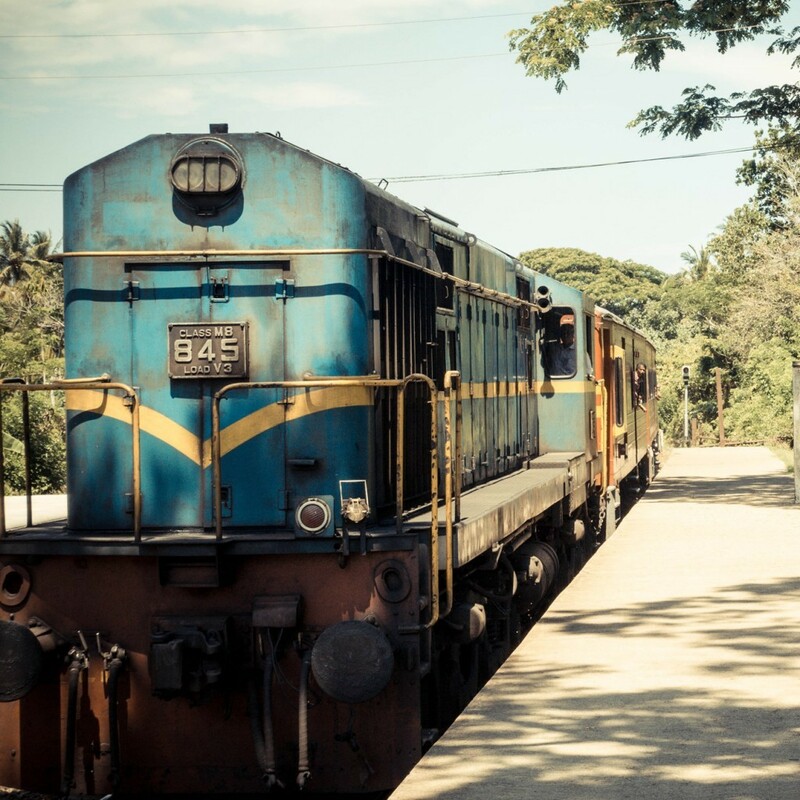 Book your spot now at the drivethru Surfcamp in Sri Lanka.